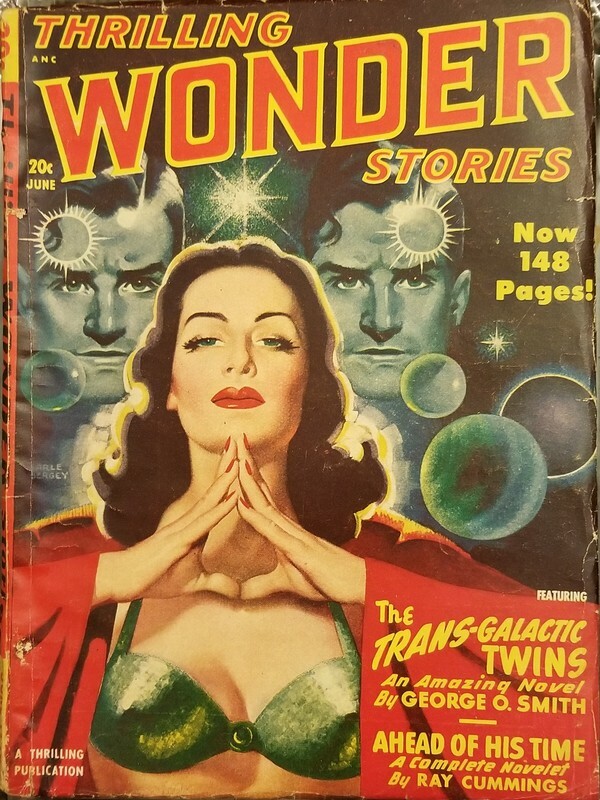 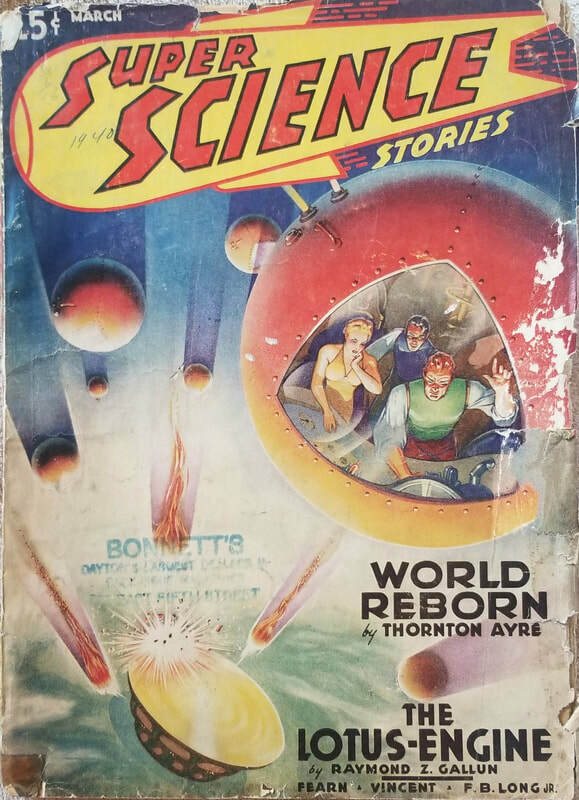 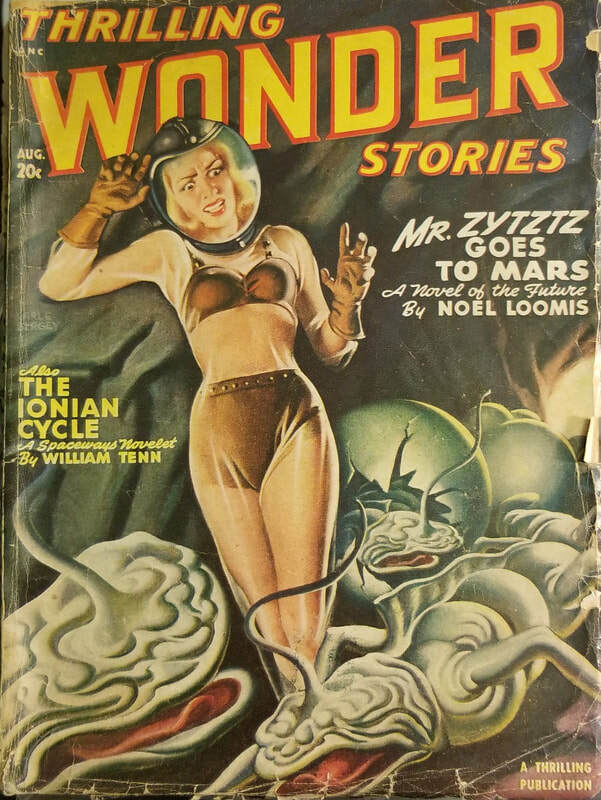 Most of the pulp magazines in my own library feature Robert A. Heinlein, of course. 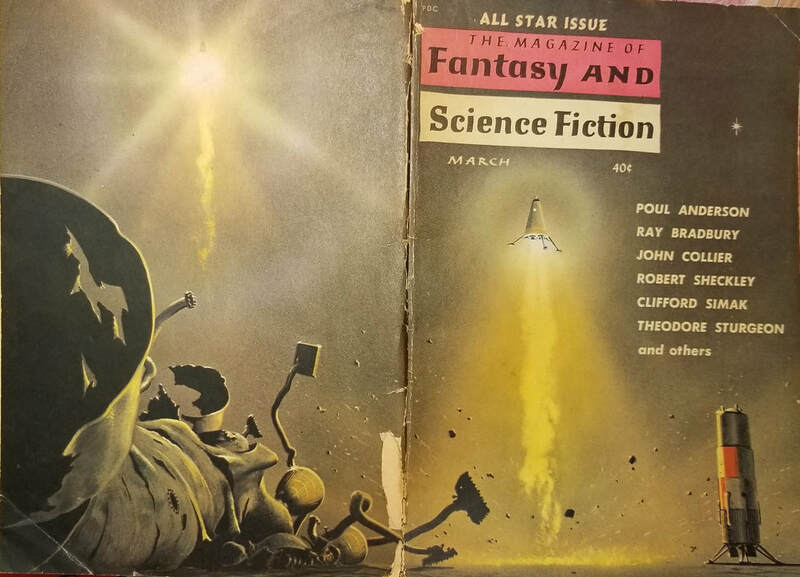 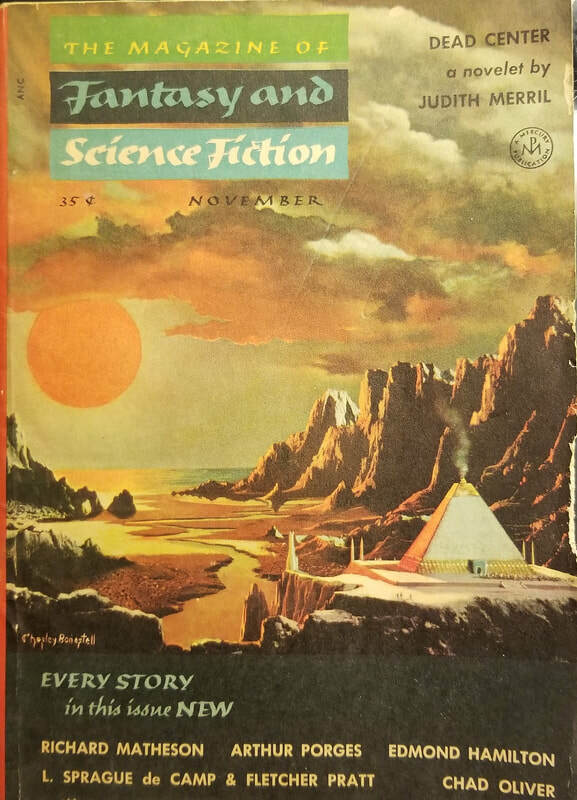 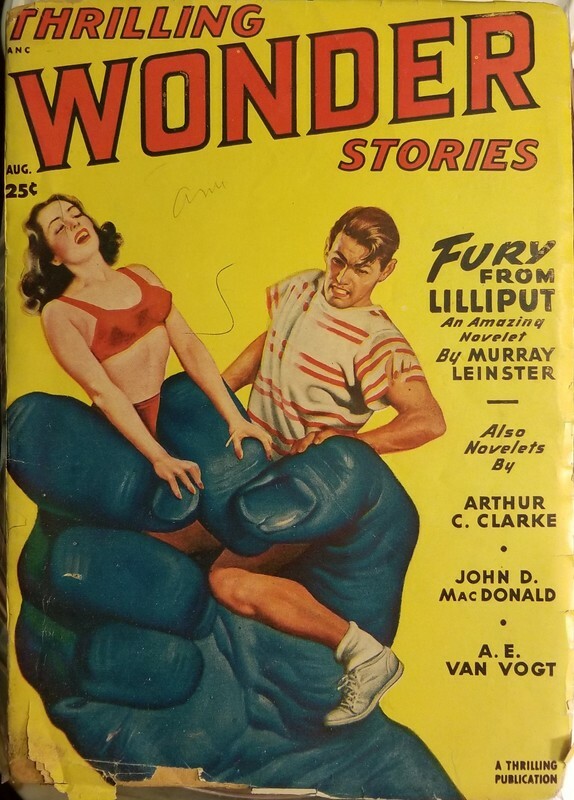 For these, see, the Pulp Magazines page in my Heinlein Cover Art gallery. 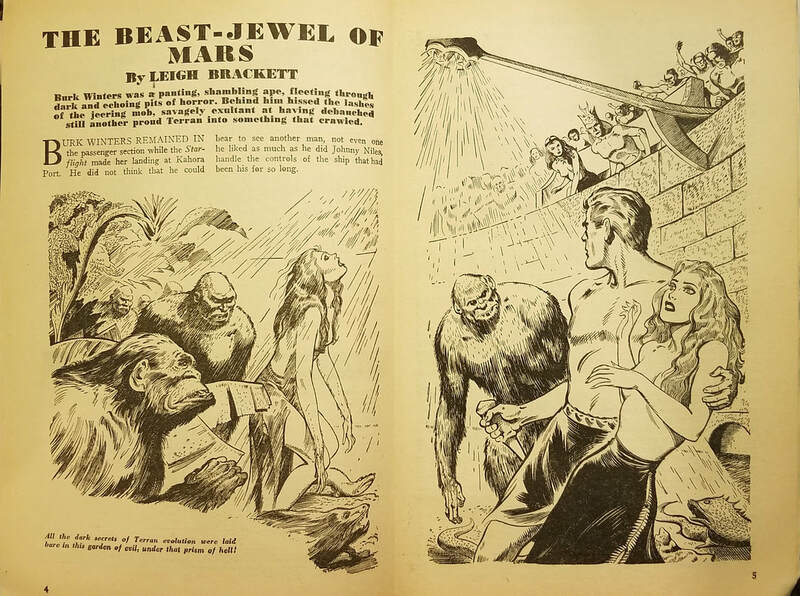 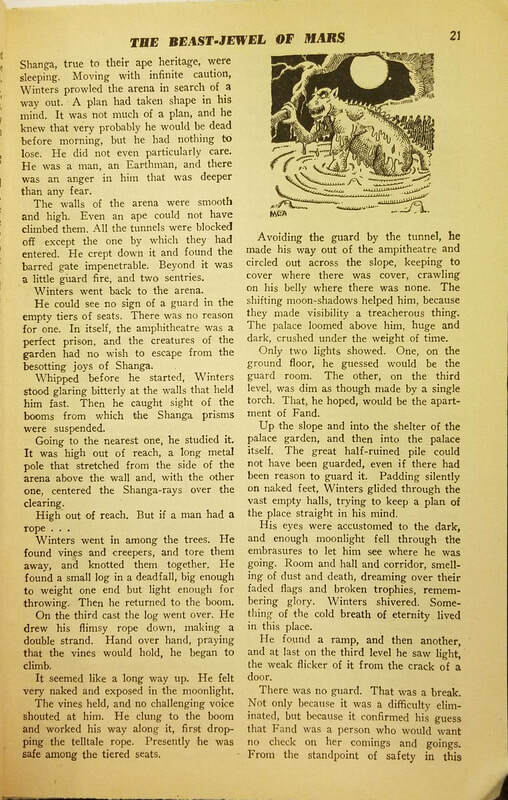 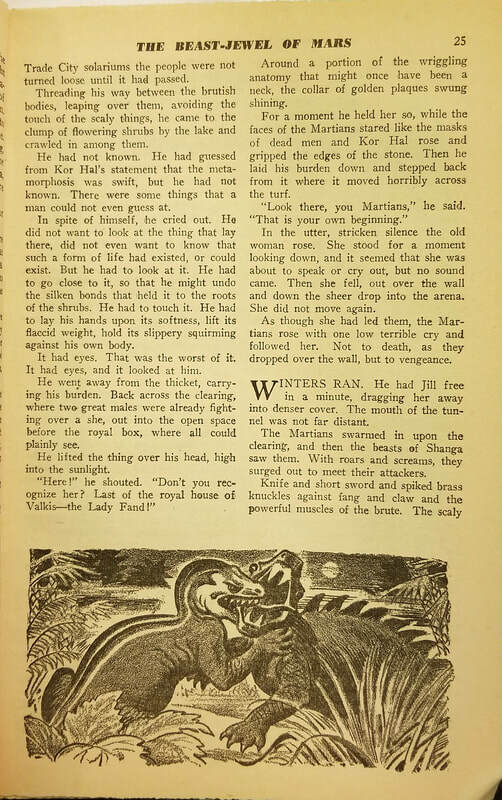 Here, then, are some scans of some other stray pulps I happen to have picked up. 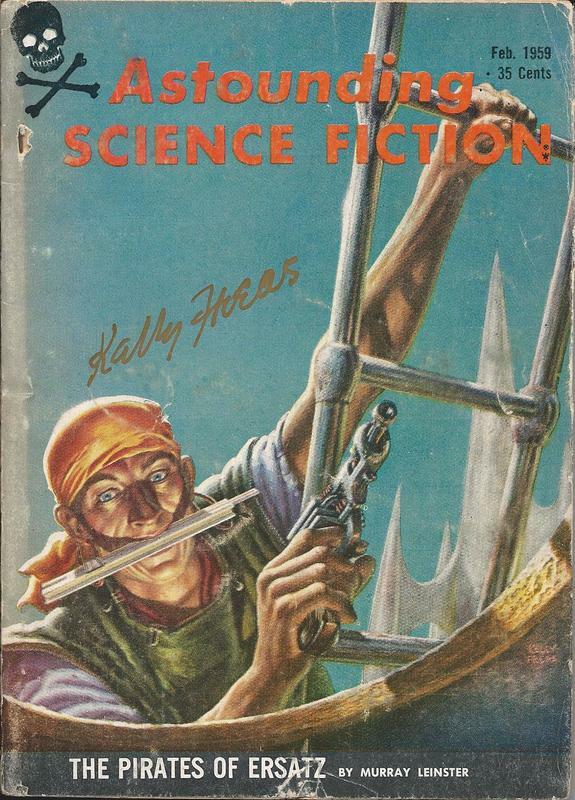 Cover art by Kelly Freas. 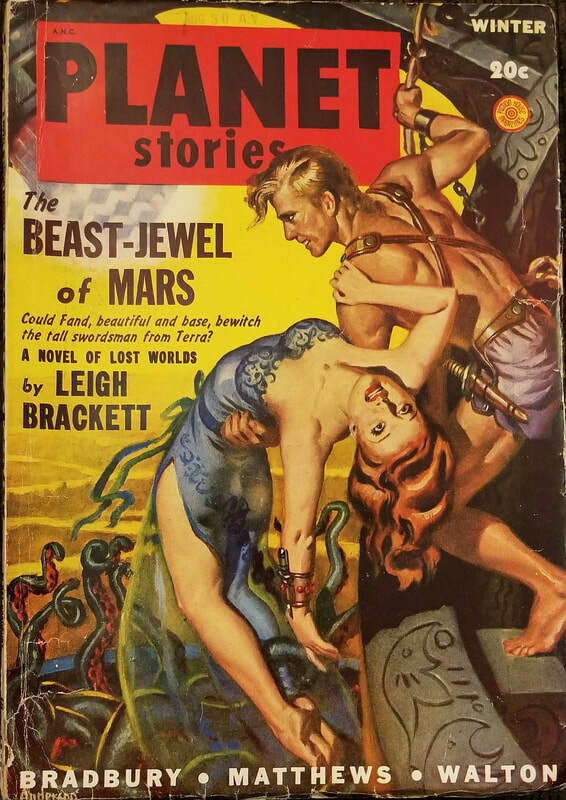 Note personal computer carried in teeth.